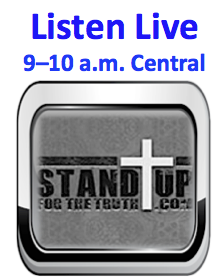 We welcome back to the program Pastor Mike Abendroth of No Compromise Radio. He recently visited from Germany and is hosting a trip there next year on May 20th. 2017 is the 500th anniversary of Martin Luther’s 95 Theses, a bold move which led to what we now understand as the Reformation of the Catholic Church. 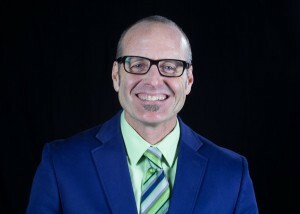 In our first segment, we get Mike’s thoughts on the state of America and the church in light of the 2016 election results with Donald trump winning. 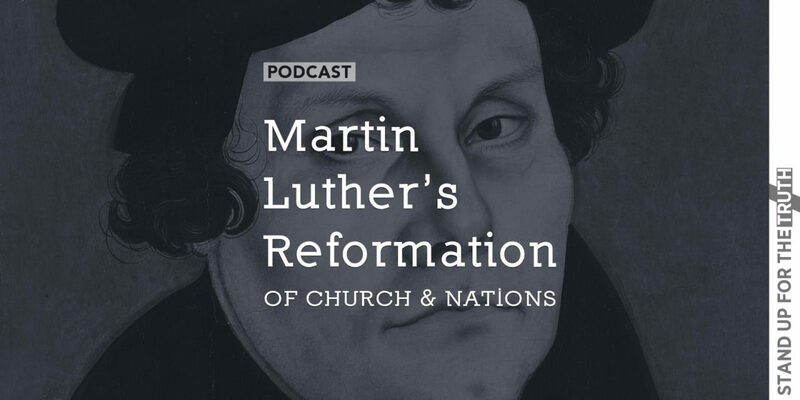 Then we jump right into some background on the history behind the famous 95 Theses Luther nailed on the door of a church in Wittenburg, Germany. 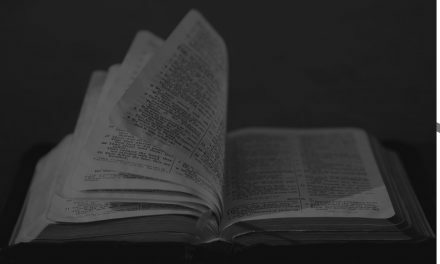 Here are a few of the Theses we discuss today, along with the Pope’s recent comments giving priests authority regarding forgiveness of the sin of abortion. You see it all the time on social media. Before and after pictures of people who changed their eating habits and committed to a training program. They lose weight. They look and feel healthier. It’s almost a brand new person. Is America in Serious Decline? What Should Christians Do About it? 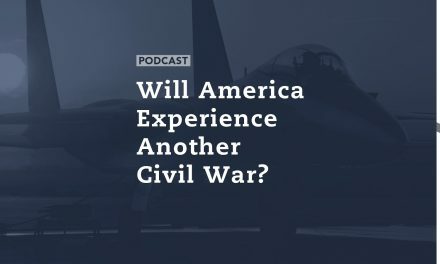 Will America Experience Another Civil War?